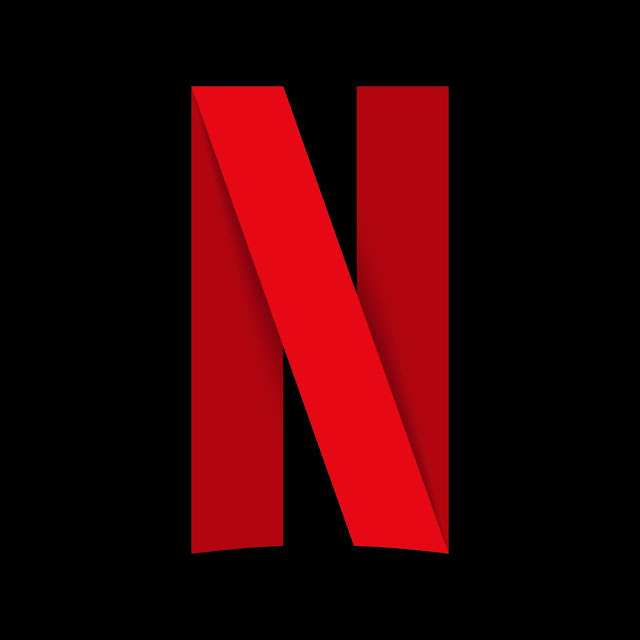 Over the top (OTT) platform Netflix plans to increase its local content and aims to release five to six originals a year, Netflix international original series VP Erik Barmack at the ongoing Jio MAMI 19th Mumbai Film Festival. Currently, Netflix has three Indian series under production. The show will be a supernatural detective series, which is written by Quantico’s Marisha Mukerjee. The series tells the story of a female homicide detective who must put her career and life on the line when a recent murder connects to closed cases from her past, proving she has a serial killer on her hands. As she seeks justice, the answers she uncovers along the way not only affect her life, but also challenge the faith, beliefs, and relationships of everyone surrounding her.